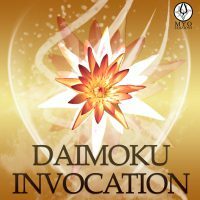 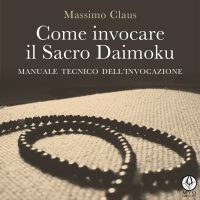 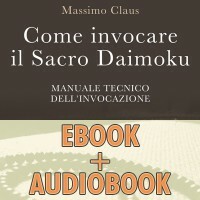 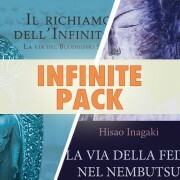 1 ebook e 2 CDs dedicated the invocation of Daimoku. 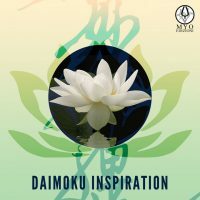 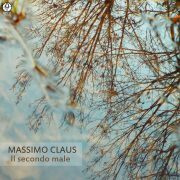 CD dedicated to the meditative practice of reciting the Daimoku. 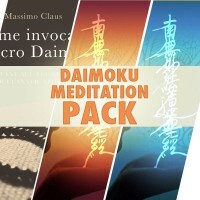 A useful guide to the mystical meditative practice of reciting Daimoku. 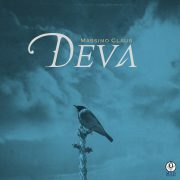 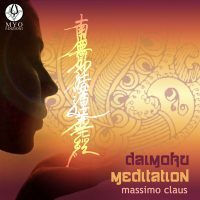 CD dedicated to the meditative practice of chanting Daimoku. 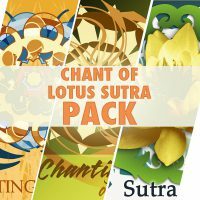 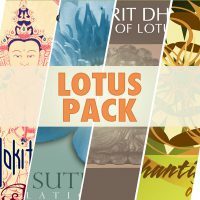 A pack dedicated to Lotus Sutra invocation. 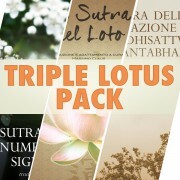 Pack of 4 CDs dedicated to the Lotus Sutra. 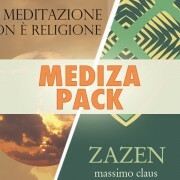 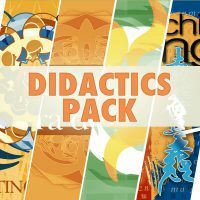 Pack of 4 didactical CDs. 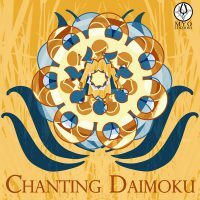 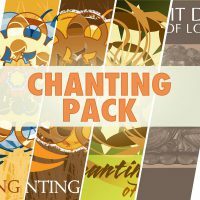 Pack of 4 CDs on the chanting of Gongyo, Daimoku and Dharani.